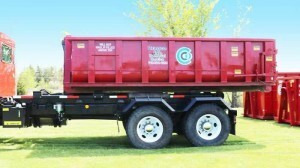 Just call and we will make it easy to choose the right size dumpster and schedule a delivery. 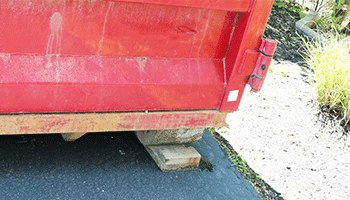 Our Dumpsters are placed on Wooden Blocks so the metal wheels and metal bottom of the dumpster never contact your driveway. 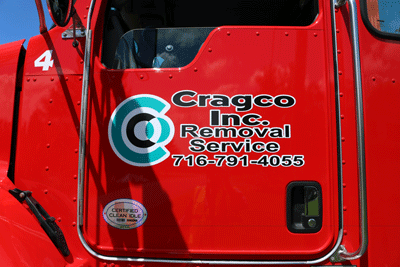 Cragco customers choose Cragco Inc. because we are experts at not making marks on your driveway. We carefully set the containers on wooden blocks. 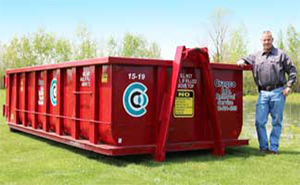 We have been doing this for over 20 years and are experts at neatly dropping off and picking up roll off containers and dumpsters. 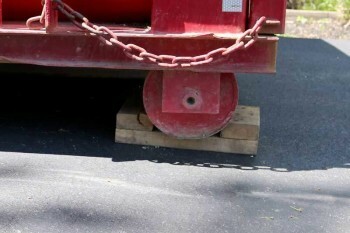 The key to the Dumpster Rental Service is being able to deliver. The key to exceptional customer service is the ability to deliver, pickup, empty and replace roll off dumpsters in a timely fashion. 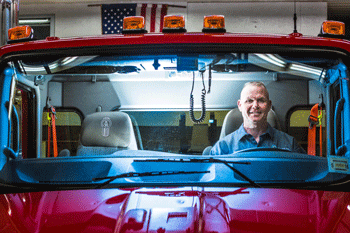 We have the trucks, systems and experts who follow through every day. 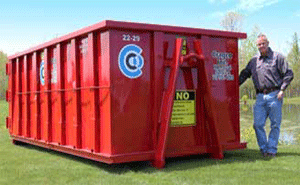 When you order a 20 yard dumpster from Cragco Inc, we will bring a 22 yard dumpster at no additional charge. We bought 22 yard dumpsters instead of 20 yard dumpsters so we can provide larger dumpsters without an additional cost to our customers. 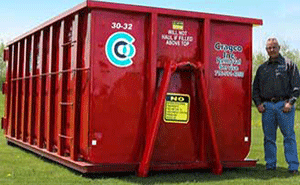 We provide prompt, reliable, low cost 30 yard roll off container service rentals. 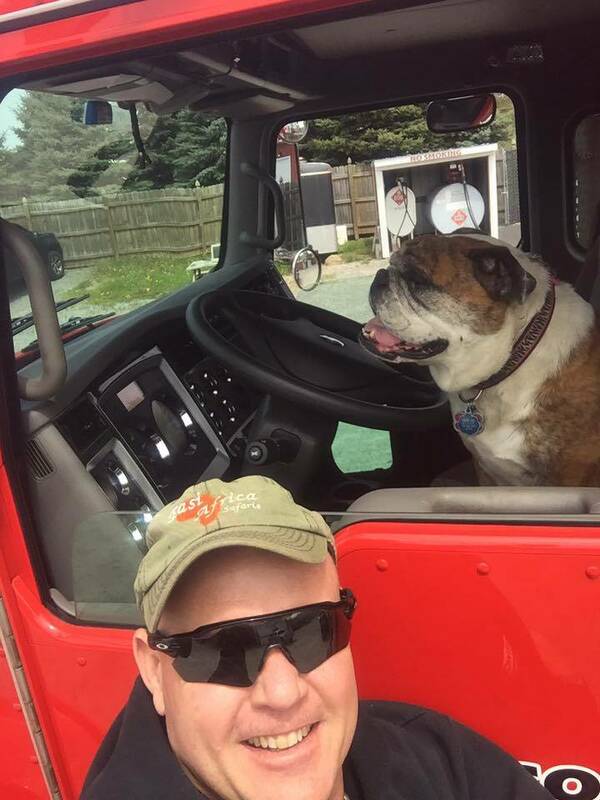 Our customers are the highest priority at Cragco, Inc. We maintain and operate clean, well maintained, reliable roll off dumpster equipment and our skilled employees are exceptionally committed, careful and courteous.